As the most representative organization of Professional Boxing, where the right application of the fundamental principles of ethics, moral, loyalty, honesty and good faith can be found, considered as the main values, which orientates all legitimate activity of the Professional Boxing Worldwide. The Crystal of Mirror where all collective actions find its faithful reflection in order to reach the goals set, where truth, prestige and authority, which identify the WORLD BOXING ASSOCIATION, are always found. With the purpose of maintaining its integrity and strengthening its autonomy, through the concerted action of all its members, acting within the frame of the fundamental principles contained in this Constitution; in agreement with the other Juridical Provisions which integrate same, in order to create and promote the Professional Boxing and, especially, the matters directly related to the fighters. 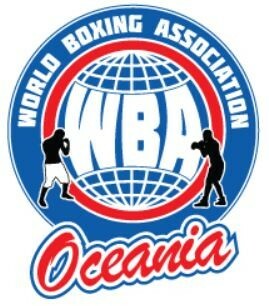 Cooperating with any Entity, Organization, or natural or juridical person related to the Boxing Activity in those countries where this activity is solidarily supported, contains in their juridical orders, and achieve common goals increasing the Moral Patrimony of the WORLD BOXING ASSOCIATION.